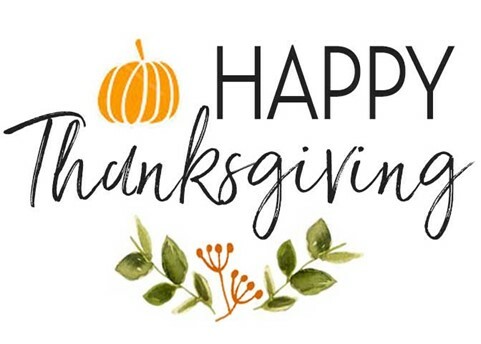 Happy Thanksgiving to everyone! 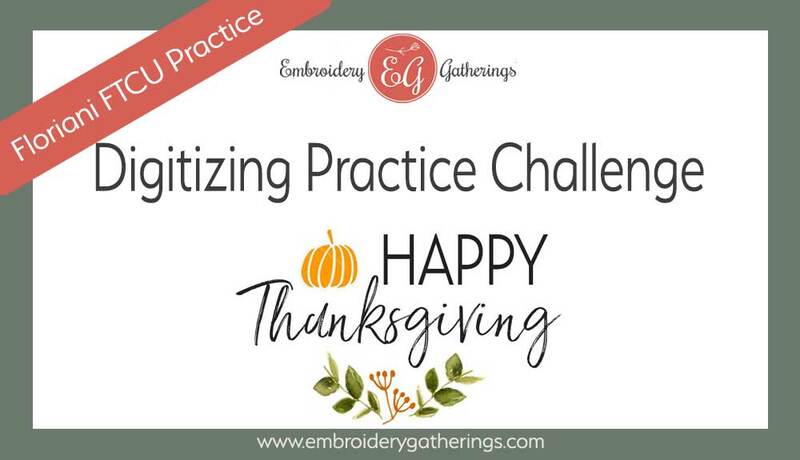 Here’s a new Digitizing Practice to work on your digitizing skills. Download the image from your email and use your creativity to trace and digitize however you would like. The PDF guide will give you some suggestions and tips to try. Decide the order of the “layers” and create your digitizing plan accordingly. The font that I used for the word Thanksgiving is called Saturday. It is a True Type font and FTCU will digitize it for you if you have it installed on your computer. If you do not have this font, there are many others in FTCU that would work nicely with this lettering. Here is a free pdf list of all the fonts in FTCU. Note: this image does not partner with any particular lesson. These practices are to encourage you to practice your digitizing skills on your own. And, to practice often! 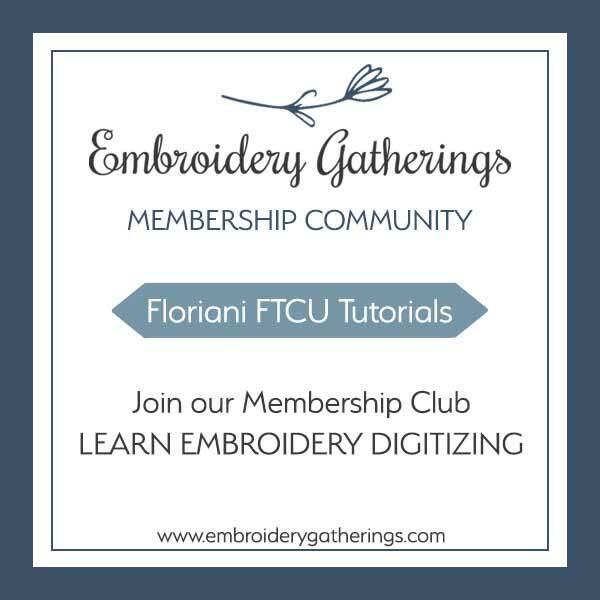 Join our Embroidery Gatherings Membership Club and receive new videos and step-by-step written tutorials to help you learn to digitize with Floriani FTCU.